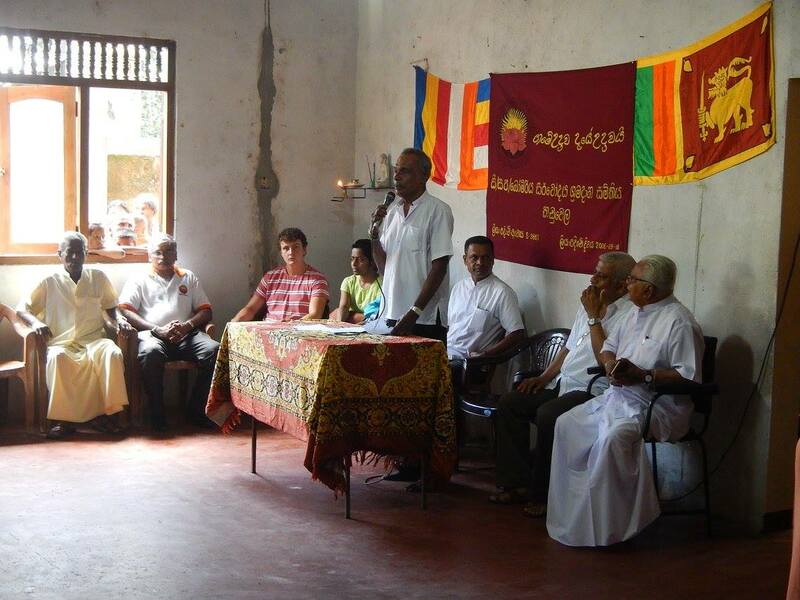 In the 50+ years since the Sarvodaya Shramadana Movement began in one village with a group of dedicated university students and their inspirational professor, over 15,000 villages across Sri Lanka have adopted aspects of our movement. Today, there are over 3,000 active Sarvodaya Shramadana Societies (SSSs). There is a 5 stage process for becoming an SSS, detailed below. If you are interested in supporting the activities of the Sarvodaya Shramadana Societies please donate or contact us for more information. 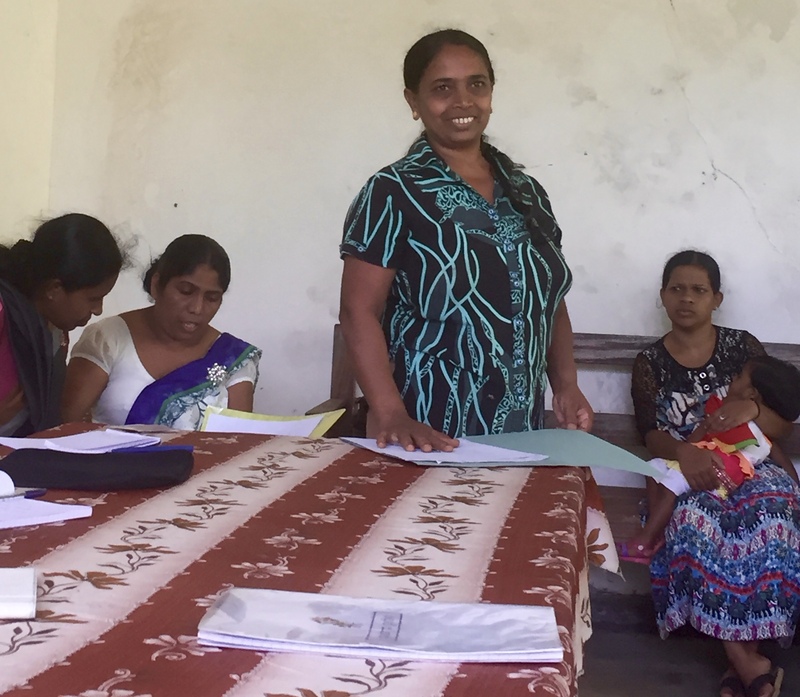 1.3) Common needs of the community are identified and a date is fixed to conduct Shramadana activities with the participation all community members. 1.4) Responsible and dedicated leaders are selected to carry out Shramadana and other activities. 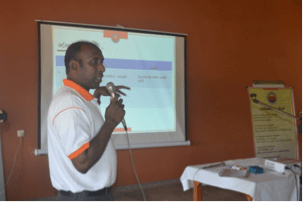 2.1) Short term leadership and pre-school teachers training programs are conducted for community leaders. 2.2) A basic needs assessment is conducted by trained community leaders to find out the most immediate needs. 2.3) A proposal based on the data collected is formulated to raise funding. 2.4) Pre-school activities of children groups commence. 2.5) Youth, women and farmer groups commence. 3.1) A legally recognized society (Sarvodaya Shramadana Society) is established in the village. 3.2) A survey to assess and identify the needs of the entire village is conducted. 3.4) Leadership and vocational training programs for the officers and members of the Sarvodaya society are conducted. 3.5) Members are taught microcredit benefits and income generating activities. 3.6) Commencement of savings and credit activities. 4.1) Permanent deposits, membership and annual subscriptions, and interest earned from loan payments strengthen the society funds. 4.2) Economic relief is provided to poor community members of the society by assisting them to obtain loans, which in turn enable them to indulge in income generating activities with agricultural and industrial purposes. 4.3) Society-community members are given the opportunity to participate in the need assessment, planning, implementation, monitoring and management of the society’s activities. 4.4) Means are established for the society to function independently by self-management and funding, without being controlled by outsiders, external factors. 4.5) All community sustainable development activities are fully implemented by the society. 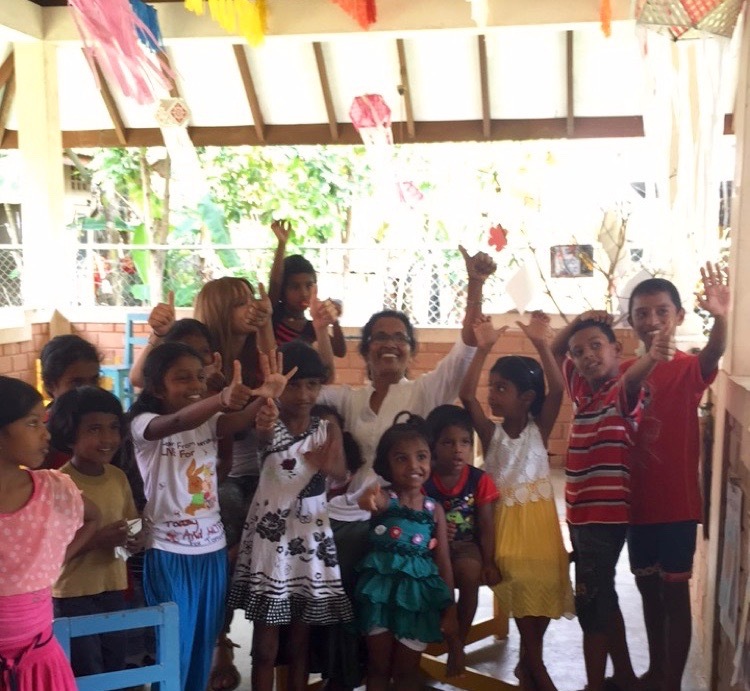 5.1) Sarvodaya concept based activities such as pre-school nutrition, health group formation, and library services are implemented. 5.2) Means are established to assist nearby village communities at the time of disasters. 5.3) Promotion of financial and managerial capacities to fulfill the need and demand of community by themselves. 5.4) Create Gramaswaraj and establish Deshodaya Forums with the participation and willingness of all people. 5.5) Political empowerment of the communities – lobbying and advocacy with State and non-State actors.